In the process of operation of any vehicle there are situations when the desired adjustment of the readings of the speedometer. 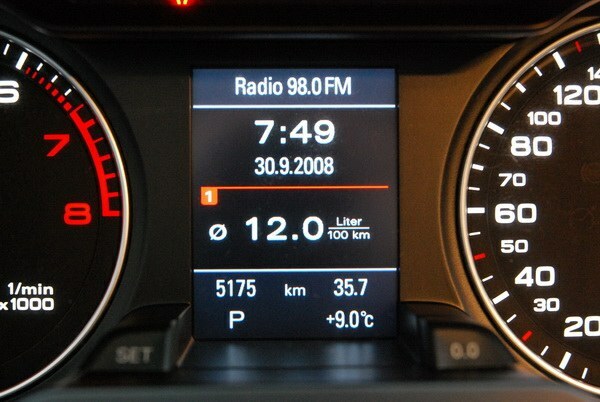 In this case, the drivers have resorted to winding (winding operation) of the speedometer. 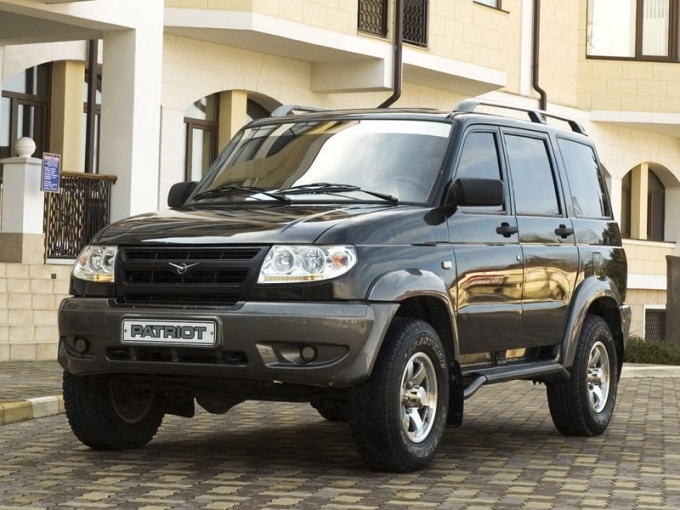 If the car UAZ installed a mechanical speedometer, the sequence of actions is this:Disconnect a cable of a speedometer from a box of PP, which remove the mounting nut of the cable from the actuator to the transaxle and pull. If the nut is not turned away, carefully turn it with the pliers. Connect the cable to the speedometer through the rubber adapter electric drill with reversible. One end of the rubber adapter put on the tip of the cable, the second clamp in a cartridge of a drill. Turn on the drill in the socket. When using rechargeable screwdriver – simply select the direction of rotation and turn on the tool. When the drill follow the indications of the speedometer. Get the right readings of the speedometer. Disconnect the cable from the tool, insert the tip of the cable to the gearbox transaxle and tighten nut securing cable. If the car UAZ equipped with an electronic speedometer (odometer), perform the following operations:Remove the instrument panel. Disconnect the speedometer from the instrument panel. Remove the locking bracket of the electric motor of the speedometer. Pull out the motor. Twist with the screwdriver in the gear of the speedometer in the direction that reduces the counter. When the required testimony, reinstall the motor. Lock the motor bracket. Connect the speedometer to the instrument panel. Install the instrument panel in its place, to fix. If you do not want to Tinker yourself, you will consign your car at the station where all the work will be done by qualified professionals at a reasonable cost. 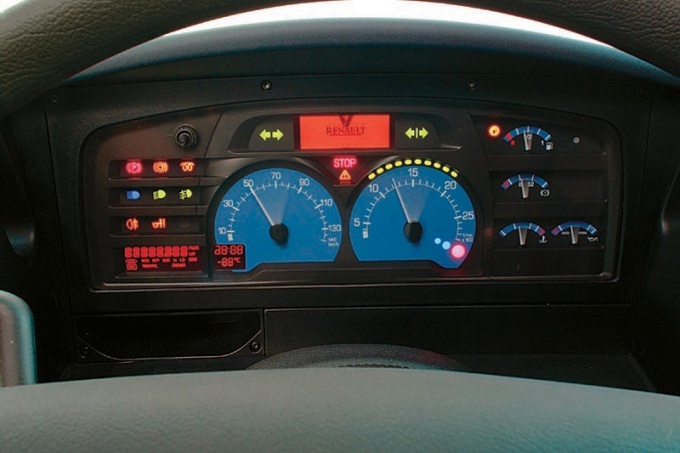 Electronic speedometer is recommended to adjust only with the involvement of experts! PREROLL speedometer is a procedure that allows you to increase the odometer. She has many other titles: Twister, winding, winder. Initially with the winding mechanism was tested the efficiency of the odometer, and in some situations, and speedometer. Now often it is used to rewind the mileage. It is not illegal, and in some cases it is necessary. To run your retrieve in various ways, but the meaning remains unchanged. PREROLL applied to all speedometers in which the speed sensor is basically a Hall sensor with three pins. Change the phase that goes to the speedometer, and the tachograph, with the phase of the tachometer. For this method you need a working engine, and it's not very profitable. Very high risk of what will happen the failure of the device and even fire. Get an electric a PREROLL, which is quiet and takes up little space. Such podmolik good speed regulation. Connect it to the diagnostic connector of the car. But remember that this method is applicable not on all cars. The simplest electronic winding has three wires, which are mounted in the wiring. Disconnect the wire that goes with the standard speed sensor. Two wires connect to the power supply: the "plus" and "minus", and the third signal to the speedometer. Here the winding is temporary and removable, so the "box" in the wiring do better in an inconspicuous place. 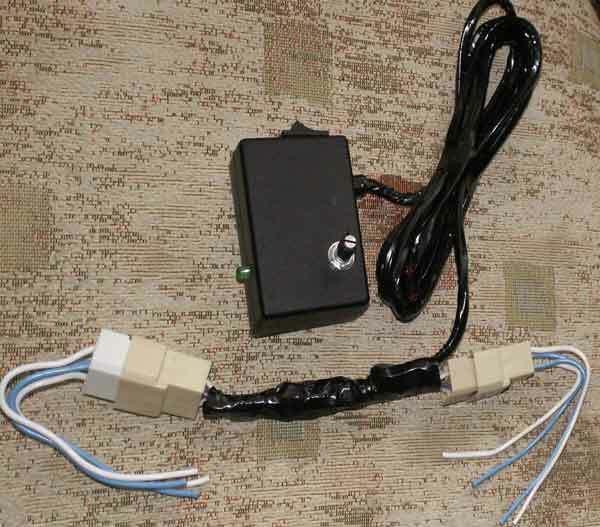 For continuous use, connect the positive and negative leads of the winding in any convenient place in the car. The remaining two wires connect the break signal wire that connects the speedometer and transmission. This way you will receive disconnect speed sensor when the PREROLL. Now you can fearlessly use your retrieve in all situations: in traffic, in the Parking lot. Conflicts system should not be. To enumerate all the reasons which force drivers to increase the reading of the speedometer on the part of the haulage, not enough time. 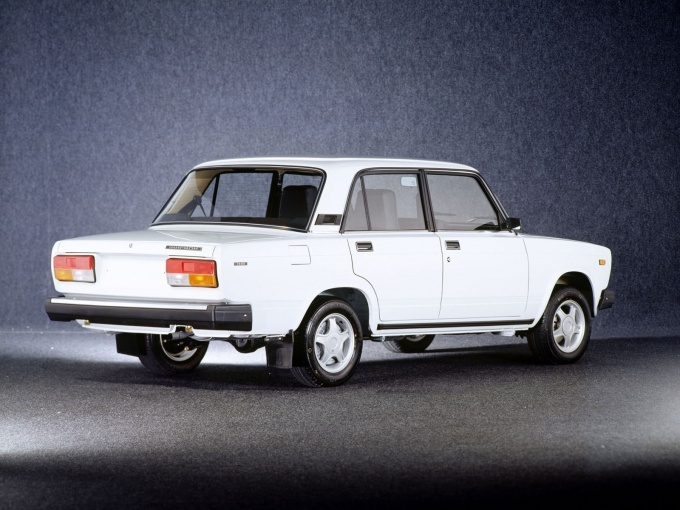 But the most common of them triggered hours-long traffic jams on the city roads and methods of write-off tovarno-material values. The rapid development of modern automotive transportation market has revealed the inability of road infrastructure to "digest" a huge amount of traffic appearing on our highways. To facilitate the movement of the drivers in settlements of the radio station in peak transmit live, real-time information about traffic jams on the streets. The accounting system is constructed in such a way that when the write-off of fuels and lubricants and other operating costs it assumes that the car is during the execution of the transport task is moving with constant speed 60 km/h. Therefore, the expenditure for the cancellation of the above resources during the movement of the machine at a speed of 10-20 km/HR in low gears in accounting simply no. Overexpenditure-of-pocket funds deducted from the wage of the driver. This has put motorists before the fact: either pay, or invent a way to circumvent the gap in the legislation. In order to preserve the wage required to balance the amount of fuel consumed in accordance with the mileage per day mileage according to the waybill. After performing the simple arithmetic calculations of the cable of the speedometer disconnected from the transmission and attached by rubber tubing to a motor shaft of the heater with fitted ends for connection of electricity. Then the motor turns on and the car parked, is wound counter kilometrage. For the more advanced drivers in sales appeared device called "generator winding the odometer. This equipment is integrated in the onboard network, according to the manufacturer's instructions, and simply click the switch below the number of kilometers on the speedometer increased for two hours at 500 units. The Gazelle is considered to be one of the most popular cars in the domestic car market. It is often used for cargo transportation of small objects and loose mixtures, such as sand, cement, gravel and clay. 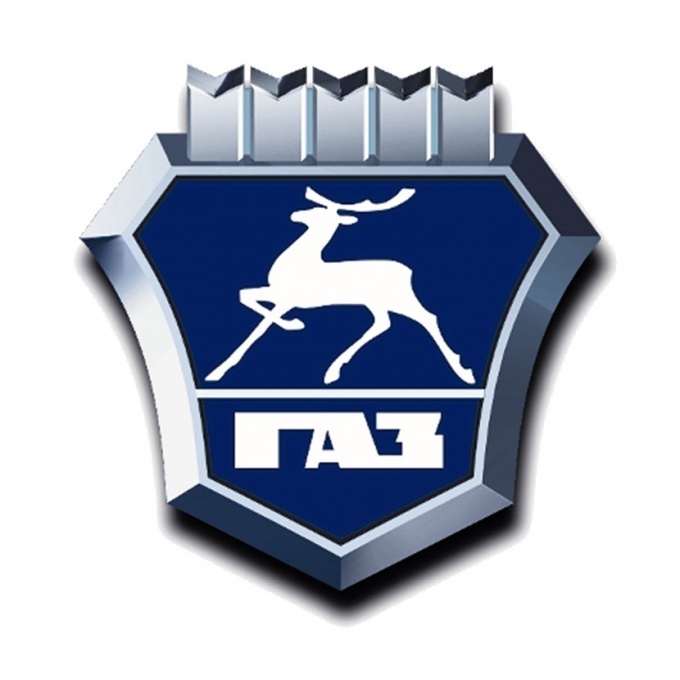 The Gazelle is the production of the Gorky automobile plant and produced from 1994 to 2010. The benefit and practicality of the car Gazelle is that to buy parts for it at almost every car market or auto-parts store. For example, if you broke down the speedometer, you can go to the market and buy a new one. 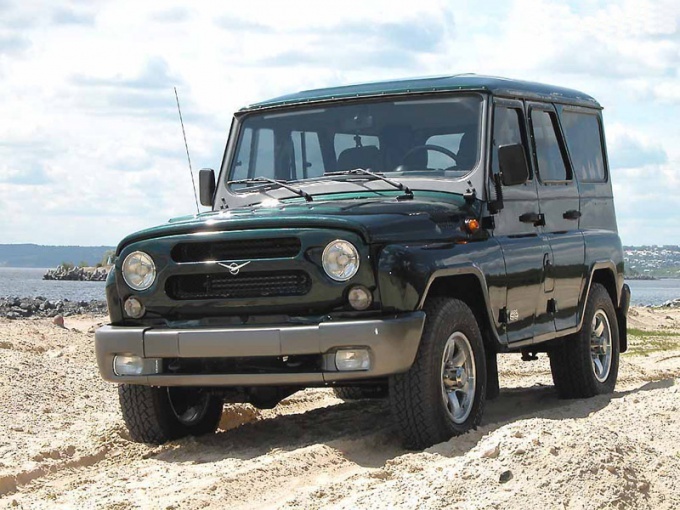 This is one of the main advantages of a Gazelle compared to imported models of trucks. Sometimes there are situations when you need to roll the mileage on the smaller side. Most often this is done during the resale of a Gazelle to get her more money. To twist the speedometer Gazelle, remove the box, get to the motor and through Rossica start to twist. This is a very laborious and lengthy procedure. So be patient and twist the quantity of kilometers you need. Then remove the glass shield, which protects the speedo from mechanical damage, disassemble it and carefully loop the videos showing the mileage manually to your preferred value. If your Gazelle has an electronic speedometer, as described above, the wrap is unlikely to implement. To do this, craftsmen invented a special device that will help you to solve this problem. Connect plus and minus to the electric circuit, the signal wire will go directly to the speedometer. Thus, it is possible to speed up and slow down the speed cheat. With electronic speedometer on the Gazelle does not suffer and with proper care will last you for years to come. Be careful as the use of such controller cheat mileage contrary to the Charter some transport companies. So you can not only be fired but put in jail. The vast majority of modern gazelles equipped with an electronic speedometerAMI, so you still have to shell out for buying the device that controls the winding of the mileage. Usually wrapping the speedometerand is carried out in order to increase or to decrease the mileage which the car was driven since its purchase/sale. Sometimes there are cases when you need to roll the mileage on the speedometere. This is done in the case when you decide to sell the car. And to make it more attractive to a buyer, you want to reduce some mileage. To twist the electronic speedometer, grab a screwdriver, wrenches and, if necessary, pliers. To start, remove the speedometer from the dashboard. Unscrew with a screwdriver protective glass, inset with a screwdriver the edge of the speedometer and pull over. Sooner or later he will. Then climb inside the box and Unscrew the speedometer cable. Take a special sleeve, and a motor on 12 volts. Throw the wire on the battery and adjust the polarity so that the speedometer was twisted in the desired direction. If the speedometer is not removed, all of the above steps is carried out with the pit where it is installed. If you yourself are unable to roll the mileage on the speedometer, refer to experienced professionals. Fortunately now the domestic market there are many companies that will help you to reel electronic speedometer. Also there are special sites where you for a small fee, will certainly help. Please contact the shop where you not only twist the speedometer, but will do a full computer diagnosis on your car. After all, if you are going to sell it, every mechanism and part of a machine needs to be in order. And retrieve electronic speedometers will help you to sell the car as profitable. 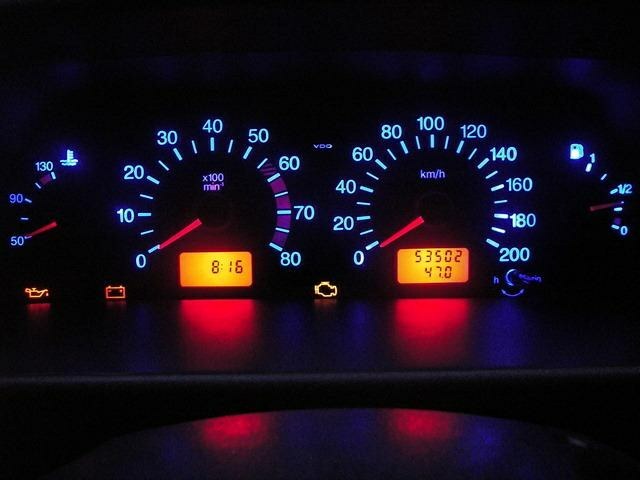 Modern speedometers in cars VAZ are divided into mechanical and electronic. With the twist of a mechanical speedometer you should have no problems. Everything is simple: simply wind the rope in the desired direction. Twist the electronic speedometer is a much more intellectual and labour-intensive activity, where knowledge of the fundamentals of electrical engineering you will not be able to fulfill all our plans. Remember that before driving, you must obtain a driver's license. Arrange courses where you get acquainted with the rules of the road and learn to drive a car. There are different reasons why a motorist must pull up the run or Vice versa, to produce a twist of the speedometer. And not always the adjustment of the speedometer is produced in cases when you need to hide the true mileage of the car. Happen the situation, when you need a cheat speedometer — add mileage. 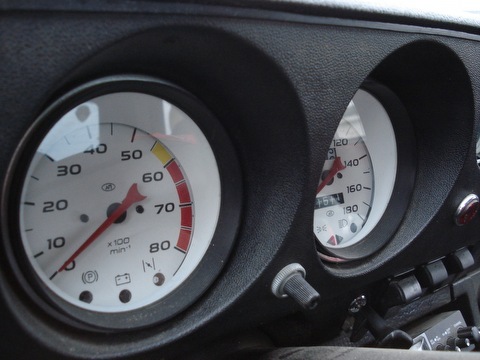 In the case when on the car GAS used speedometer is mechanical, it involves the following actions:Disconnect from transmission a cable of a speedometer. To do this, remove the nut that attaches the cable from the transmission and pull. If the nut is spun tight, and don't Unscrew, you need to gently pull it with pliers. Wear on the tip of a rope of a speedometer rubber adapter. Take the electric drill with reverse. The free end of the rubber adapter clamp in a cartridge of a drill. Turn on the drill grid. You can use a battery screwdriver. In this case, simply select depending on the task (twisting or wrapping) the direction of rotation of the Chuck and turn on the tool. Upon rotation of the cable of the speedometer to monitor his readings. Upon reaching the desired values of indications of the speedometer tool will turn off. Disconnect the cable from the rubber adapter. Lubricate the tip of the cable, pour liquid grease into the casing of the cable. Insert the rope into the gear box reducer and tighten the nut that secures the cable. In that case, when the vehicle GAS has an electronic speedometer (or odometer), twist speedometer do so:Remove the cover of the instrument cluster. Remove the speedometer unit from the instrument panel. Remove the locking clip that holds the electric motor of the speedometer. Remove the motor from the housing of the speedometer. Rotate gear of speedometer with a screwdriver to decrease the indications of the speedometer. After receiving the desired testimony, a motor set in place. Tighten the motor clamps. Install the speedometer unit on the instrument panel. Install block the instrument panel in place, fasten. Correction electronic speedometer - odometer — it is not very easy. Adjustment of the odometer reading or the correction of the speedometer is only a small part of the twisting of the mileage. Information about the true mileage of your car continues to be stored in memory even after the twisting of the speedometer, and this can sometimes cause problems. In order to avoid them, you need to change the data in the memory of the onboard computer. It does not make "on the knee", so in this case, the most correct to refer to specialists. For drivers who are forced to stand for hours in traffic jams, sometimes need adjustment in a big way the speedometer, the so-called winding (or wrapping, called all different). Unscrew the nut that secures the speedometer cable to the actuator on the gearbox, disconnect from the transmission cable of the speedometer and pull. If the nut is wrapped tight and not Unscrew - turn it gently with pliers. Connect using a rubber tip, electric drill with reverse to the cable of the speedometer. To do this, put one end of this adaptor to the cable terminal, the second end of the adapter is secure in the Chuck of a drill. Then turn the drill in the socket and select the desired direction of rotation. If using a screwdriver, working from batteries – select the direction of rotation of the Chuck and turn on the tool. During the rotation of the drill, observe the meter readings of the speedometer. Upon reaching the required readings, disconnect the speedometer cable from the instrument, remove the adapter and insert the tip of the rope into the gear box speeds. Tighten the nut that secures the cable to the transmission. Remove the block of the panel of devices, disconnect from the panel speedometer. Then remove the bracket, which serves for fastening and fixing the electric drive of a speedometer. Remove the motor. Rotate using a flat screwdriver gear counter speedo in the wrong direction, which leads to increased consumption. After receiving the desired testimony, a motor set in place and secure it with retaining clip. Attach the housing to speedometer panel instrument cluster. Mount it in place, secure. For winding electronic speedometer using a variety of methods and devices. Incorrect installation of the device or device usage of low quality can cause damage to expensive and complex car electronics. If you are not very handy with tools and used to rotate only the wheel, it is better to drive the car to the service station where all of these procedures produce professionals quickly, efficiently and with a guarantee. Speedometer – a device used to measure the speed of movement of the vehicle. Set can purchase a speedometer and a device made with your own hands. Independently develop, or download in Internet the scheme of constructing the electronic speedometer. By the way, the second method is more convenient because they do not need to sit over a mountain of literature and to seek out the necessary information to map the electronic speedometer. Acquire the necessary to create electronic speedometer details. Depending on the complexity of the scheme you may need the following components: photodiode, transistors, display, resonator, capacitors, voltage regulators, relays and other parts. To acquire all this at an electronics store or on the radio. Assemble a circuit of the electronic speedometer. After the soldering process is completed, with a tester check the connection quality of all soldered parts. 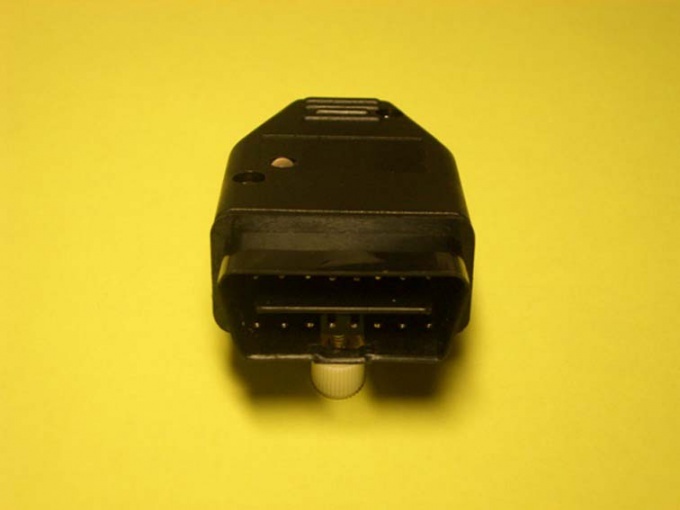 Purchase the speed sensor and install the controller on the wheel of the motor vehicle. But first calculate the number of pulses per kilometer: for this measure the wheel circumference (one turn – one pulse sensor). Based on these data, calculate the device parameter. Using a special compiler to run the microcontroller firmware. Immediately test the electronic speedometer, and only after that connect the device to your motor vehicle. Assemble electronic speedometer and practice its performance. If you find problems in the operation of the device, reprogram the microcontroller or change his scheme. 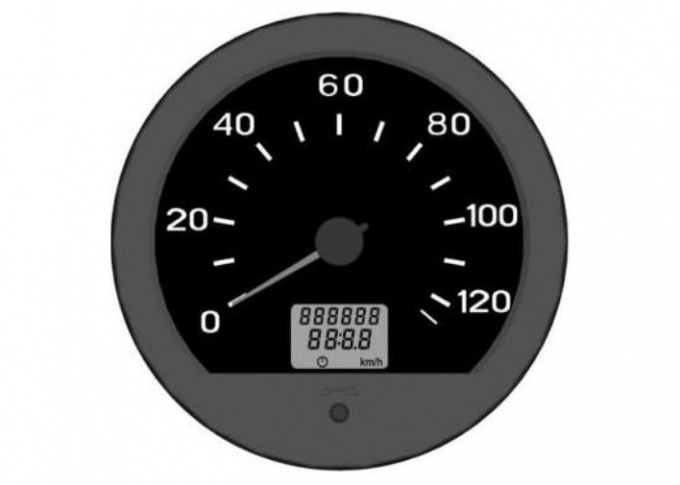 Pay attention to the quality of the connection components of the electronic speedometer! Usually on sites where you can find a diagram of the electronic speedometer, provides detailed recommendations for the Assembly of this device.